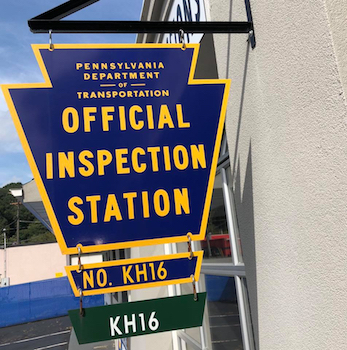 Get a PA State Inspection & Emissions Test & Car Wash (weather permitting) from Green Apple Auto Works in Glenshaw for just $34.95! 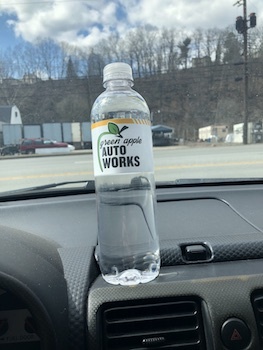 Green Apple Auto Works provides the city of Pittsburgh and the surrounding areas with an automotive repair and maintenance shop they can trust. We always have ASE Certified technicians on staff, perform high-quality repair services at fair prices, use NAPA parts and maintain the highest standards of the repair service profession. 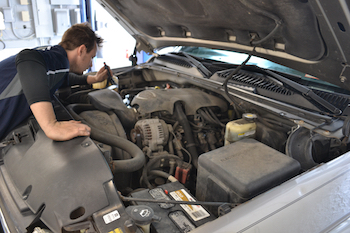 Schedule your hassle-free maintenance visit with our experienced, ASE certified technicians. Click here for our complete list of maintenance services. Call today to ask us about our pricing and specials! Car washes are performed April-October, or when warm weather permits. Call for an appointment 412-487-4000 and mention your Just Pay Half voucher. Valid towards state inspection and emissions test only. Voucher expires 1 year from purchase date.